What a romantic day for Rachel and Luke. 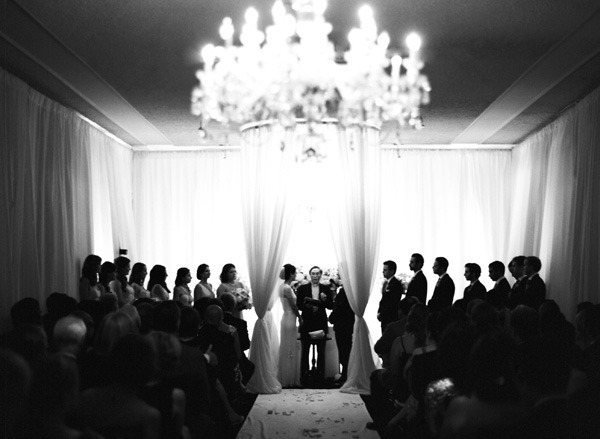 They shared vows and a celebration with their friends and family last fall at Westwood Country Club. 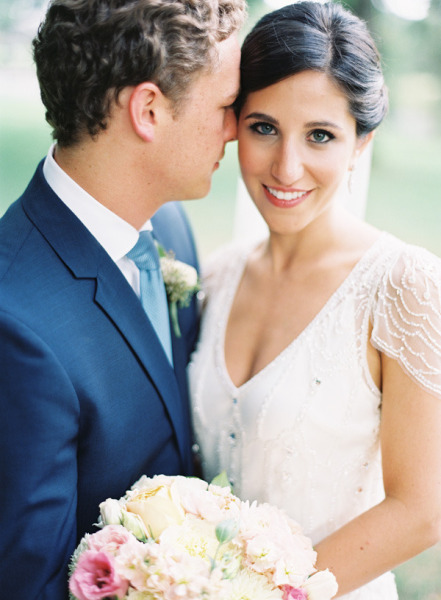 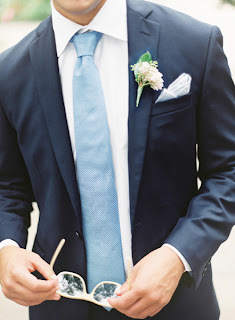 Pictures by Clary Pfeiffer. 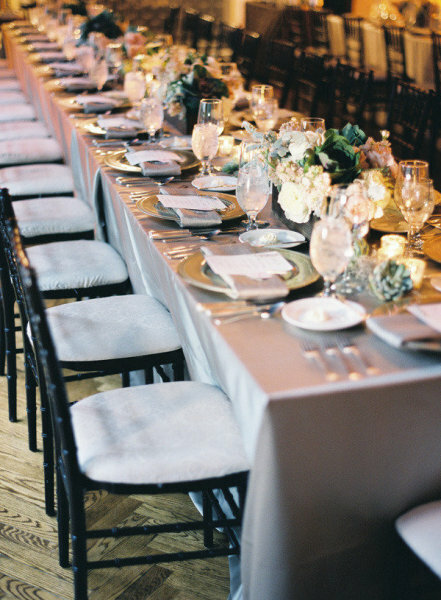 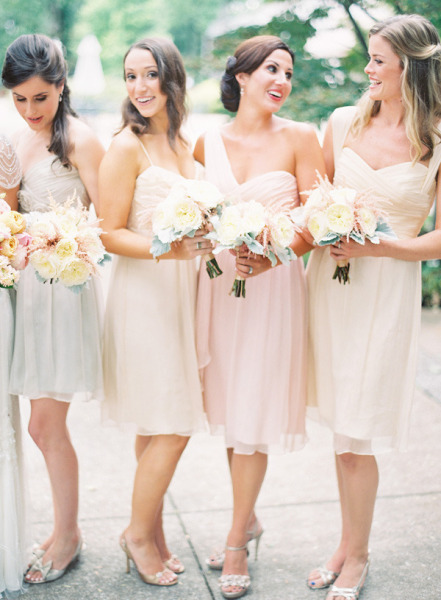 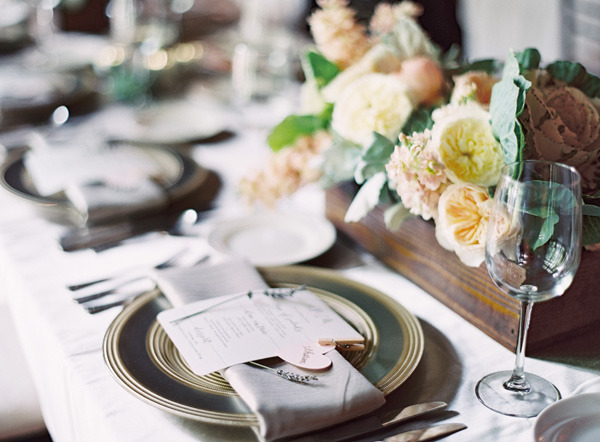 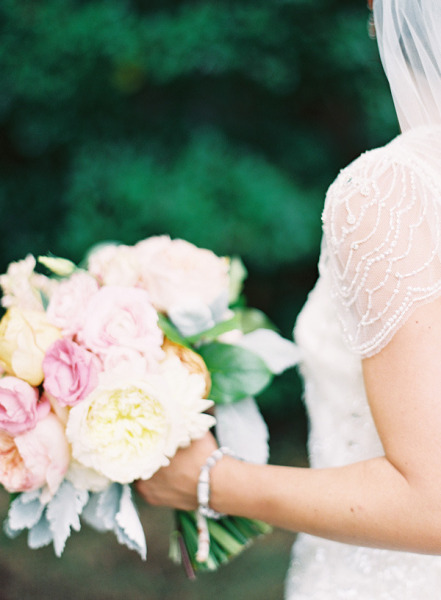 Neutral antique tones were used throughout the wedding, especially in Rachel’s bouquet. 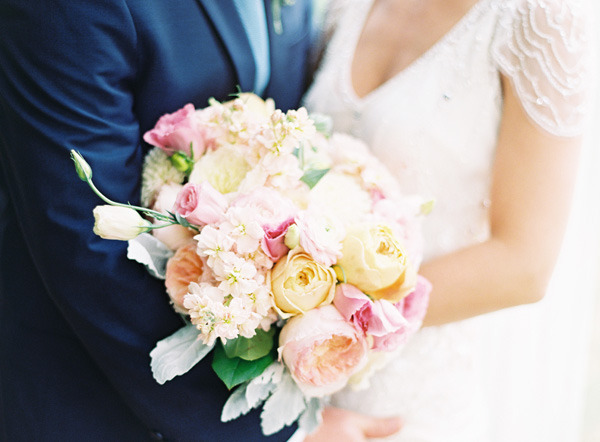 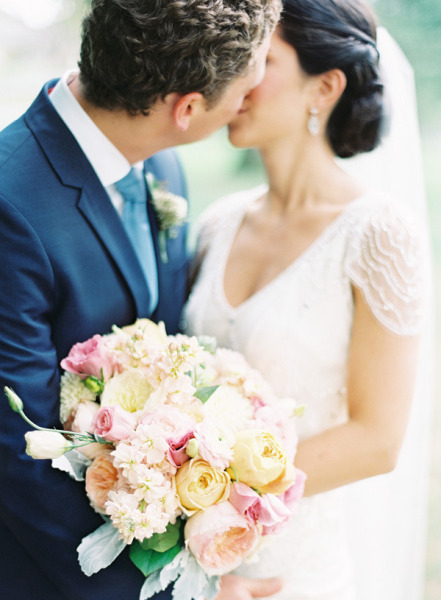 Lush garden roses, lisianthus, dahlias, and ranunculus blooms made a very soft combination for her to carry. 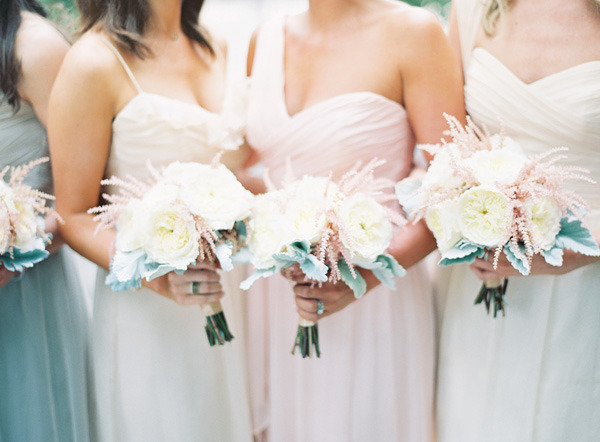 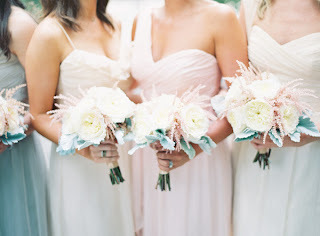 The bridesmaids’ bouquets featured garden roses, astilbe, and dusty miller in a very loose and soft arrangement. 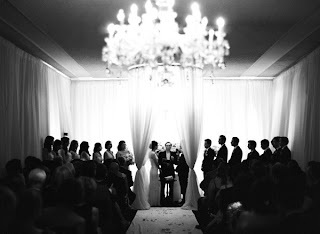 The ceremony was held inside the club with this gorgeous chuppah from Exclusive Events. 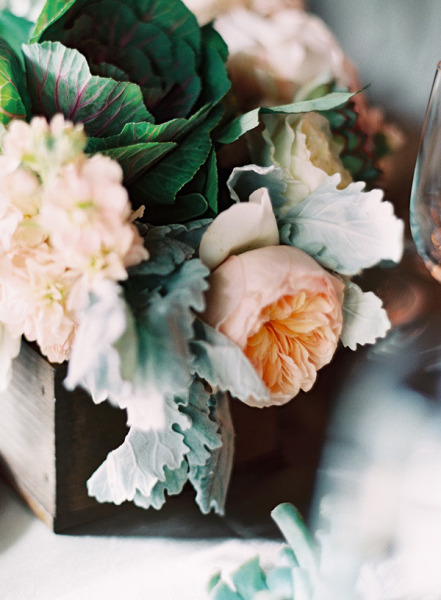 The reception featured mostly long tables with overflowing wooden boxes of garden roses, succulents, stock flower, lisianthus, and dusty miller. 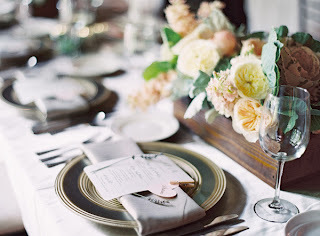 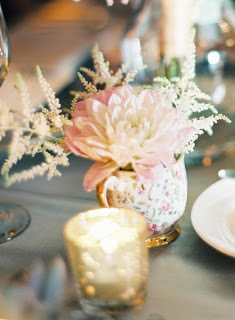 The family tables featured low, round mixes of more lush blooms accented by succulents and flower-filled tea cups. 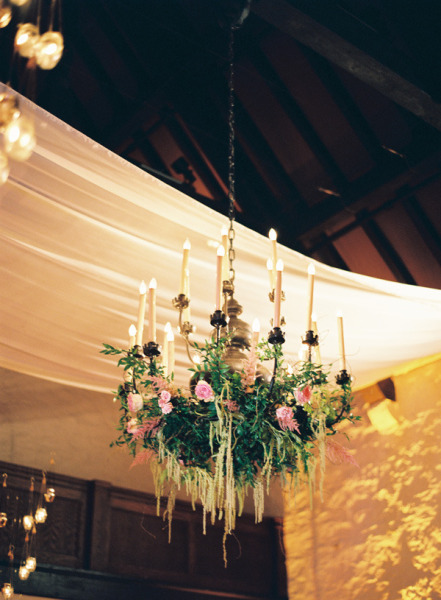 The chandeliers in the ballroom were also decorated with garden blooms, greenery, and green hanging amaranthus. 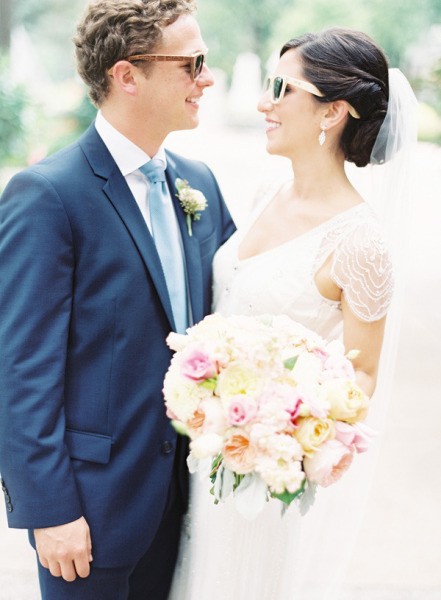 Our thanks to Katie from Simply and Forever for coordinating such a love-filled day for the couple! 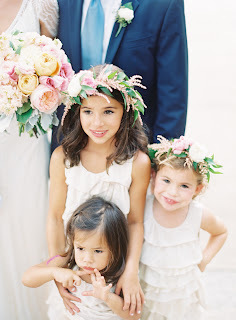 Sisters wishes Rachel and Luke all the best! 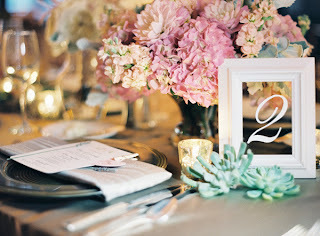 We are so grateful to have been a part of your wedding!